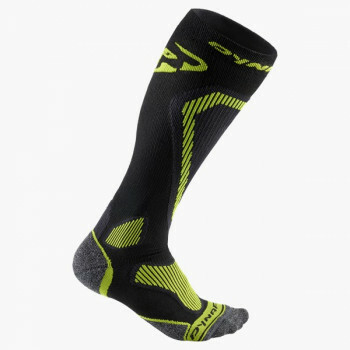 Outdoor socks have a job during ski tours and trail running that not to be underestimated. 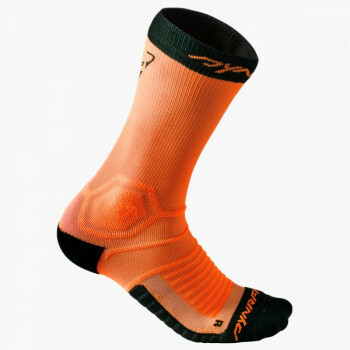 Generally outdoor socks are the link between foot and shoe, and they protect from blisters and pressure points in that they keep your foot dry. 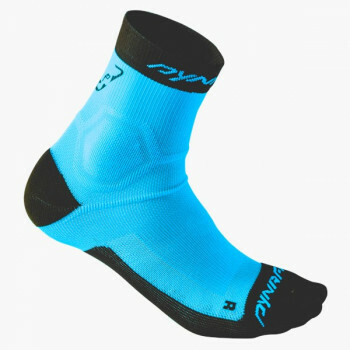 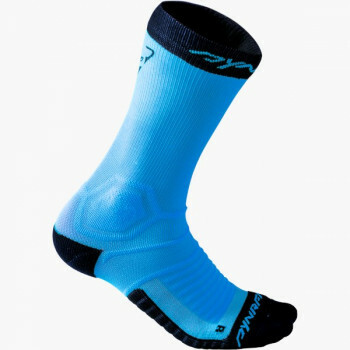 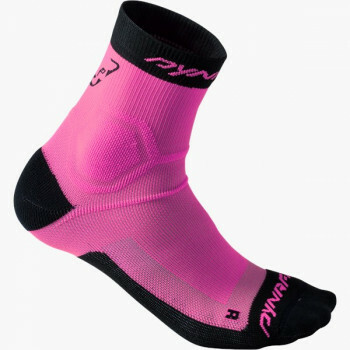 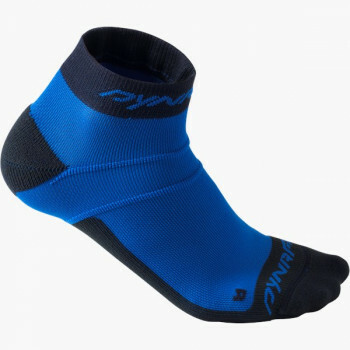 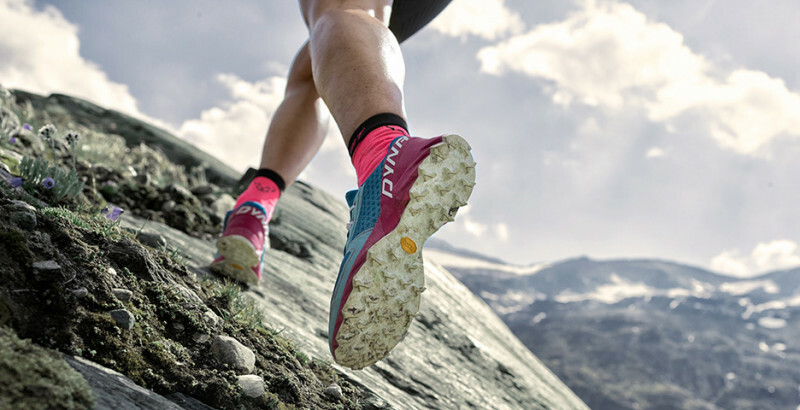 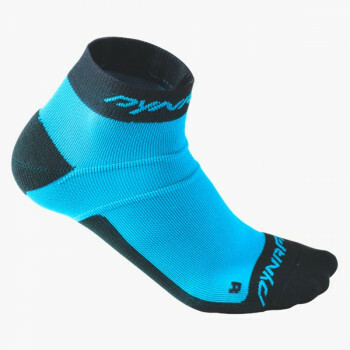 Running socks by DYNAFIT are equipped with 3D cushioning on the sole, heel and toes. 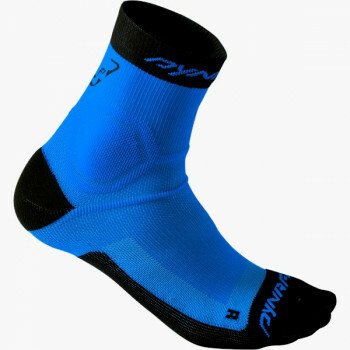 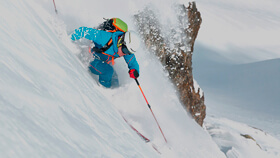 Ski touring socks are available in various models. Thin socks with or without compression, warm socks with a PrimaLoft® blend of materials, and ski touring socks of merino wools to fight odor buildup.